Then I have to change the 'monogodb' to 'pi', and type password to login. 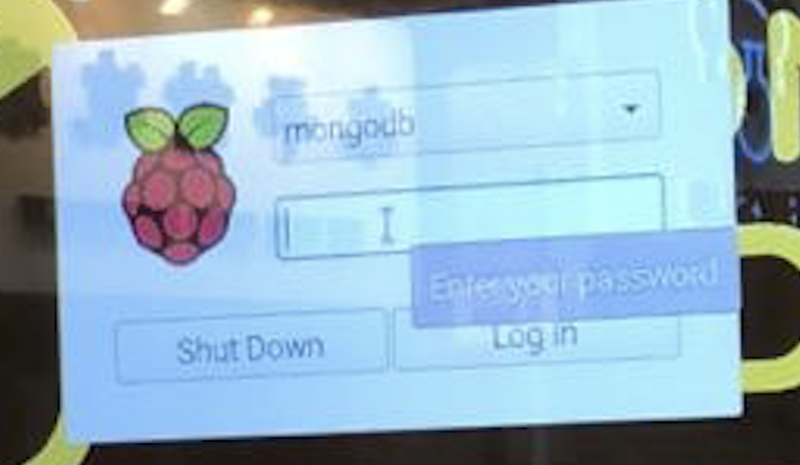 I don't need to enable it again using raspi-config, I can auto login in the next reboot. Anyone encounter this problem before? How to solve this problem forever? Many thanks! Browse other questions tagged raspbian login mongodb or ask your own question. After recent change in Raspbian, how to change Raspberry 3 B+ Wifi country or enable 5 Ghz?